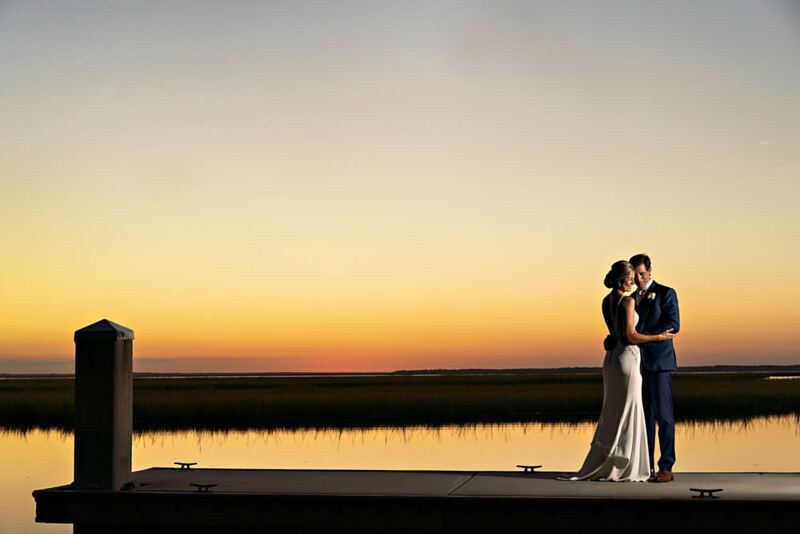 The Omni Resort Amelia Island Plantation is a luxurious oceanfront hotel giving you the opportunity to either get married with your toes in the sand or with the beach as your backdrop. This is definitely the kind of place where you will want to extend your stay, with five-star restaurants and an award-winning pool for your guests to relax and enjoy! 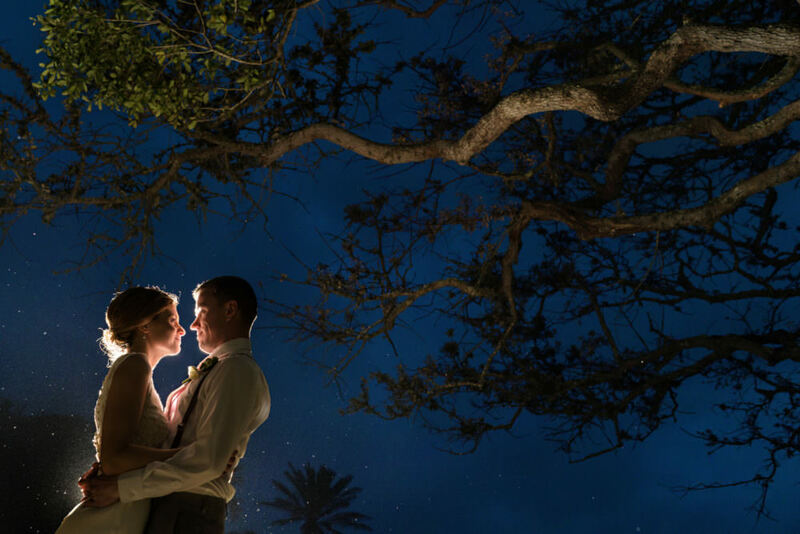 The options for your ceremony and reception sites are endless, whether you want to have your toes in the sand or simply have the ocean as your background as you exchange vows and dance the night away! 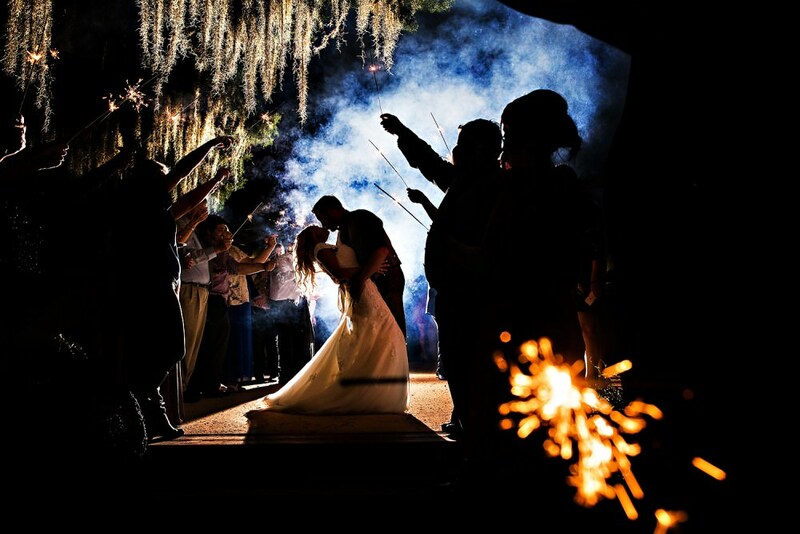 The Omni Resort is a great option for locals or a destination wedding!